As the sun slowly disappears and our evenings start sooner, it’s enough to make anyone depressed that summer has chucked the towel in and we’re destined to be relegated to the sofa and bad television. But it’s not a time for sadness and rather a chance to rejoice, because it means spending time in darkened rooms and drinking sophisticated cocktails and rare whiskies. Both Melbourne and Sydney have different ways of doing winter: closer to the Antarctic, Melbourne is accustomed to sudden changes of climate and is equipped for evenings in away from the rain. Sydney, however, is yet to grasp the idea of precipitation and the city comes to a standstill when there’s 100% humidity—don’t be a statistic. We’ve selected four of our favourite bars that are ideal for winter; where a tipple or two means the season passes by a lot more enjoyably. 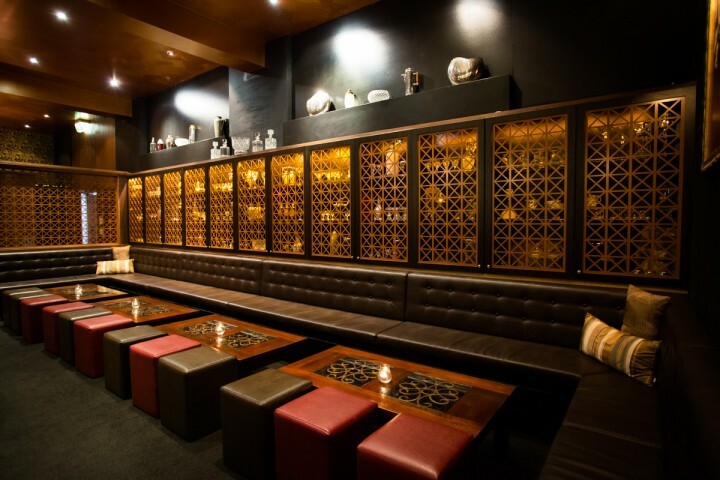 If you’re looking for a date venue or somewhere to explore an extensive cocktail list with friends, Eau de Vie should be your first choice. 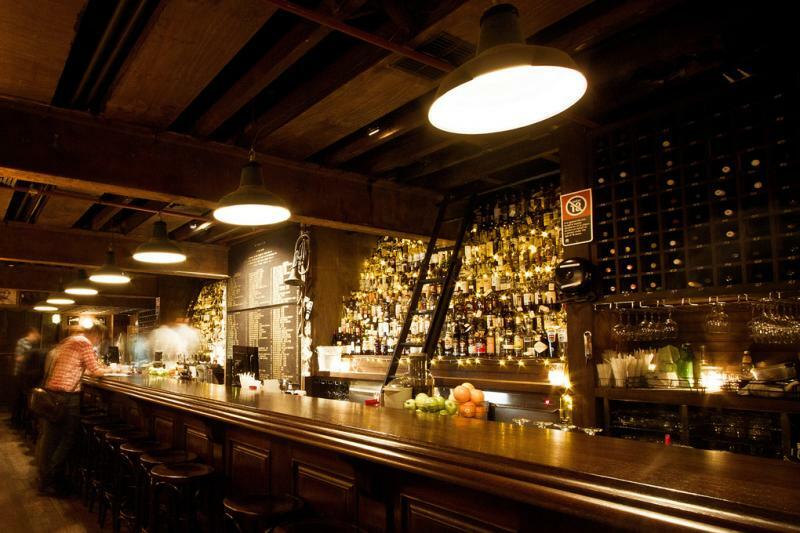 Concealed behind a wooden door on aptly-named Malthouse Lane the bar boasts hundreds of whiskies from around the world as well as more cocktails than one could ever imagine. One of the highlights is the degustation menu paired with cocktails that span Prohibition to present-day. Food is prepared by former Movida chef, Mark Favaloro, so you can expect an excellent standard. A recently opened premises in Sydney now means Sydneysiders can enjoy the Melbourne experience in their own city. What was once an old man’s pub has become an exciting drinking and culinary destination in Melbourne’s north. The Carlton watering hole is a popular favourite with the locals. With its unassuming exterior with blacked out windows signalled by a blue neon sign, you can expect to drink tap beer, shoot a game of pool and eat Southern comfort food like burgers, ribs and flat-iron chicken in a maritime-themed space. Definitely on the cooler end of the spectrum it's still welcoming to all and South-siders. 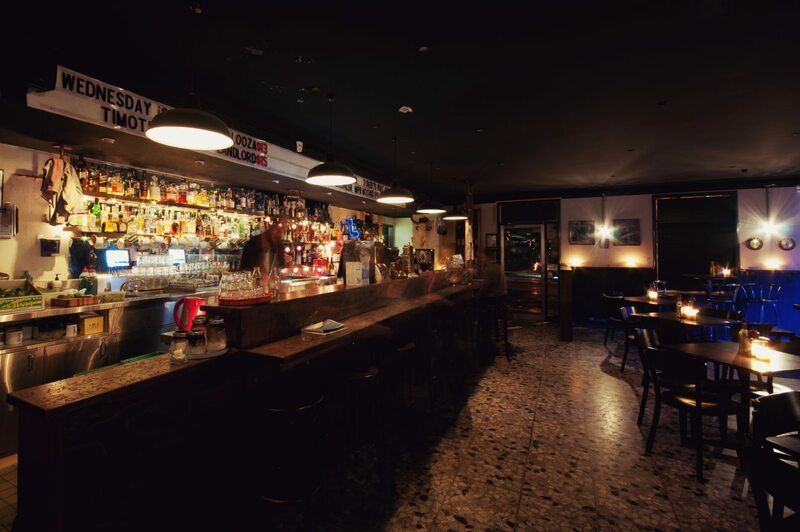 The little brother to Shady Pines, Clarence Street’s Baxter Inn is a whisky lover’s liquid dream. With single malts and blends numbering in the hundreds in an illuminated wall, they’re accessed by bartenders scaling library ladders to reach the best of the best. Styled like a Tennessee saloon, whisky isn’t the only order of the day with competent bartenders making the most of the hooch at hand to create to-die-for cocktaIls for the most parched of drinkers. Get in early to avoid the crowds and leave when they call last drinks. 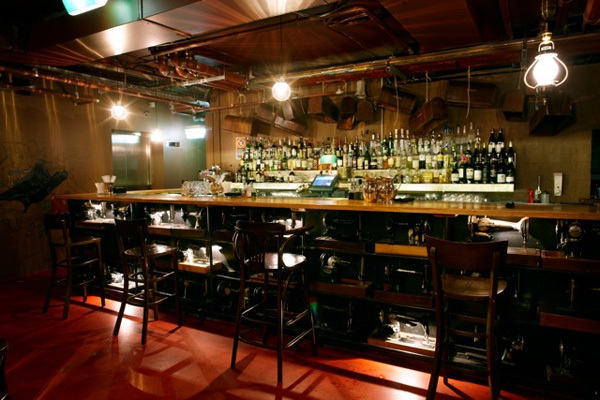 Unpretentious and underground in Sydney’s city, Stitch is a bar with a sartorial twist. Simplicity patterns line the walls like wallpaper and an array of Singer sewing machines make an interesting focal point in this low-lit diner. American-style food accompanies a range of considered cocktails, and the music always sets the tone for a good night. Definitely somewhere to hole in when the rain won’t relent.